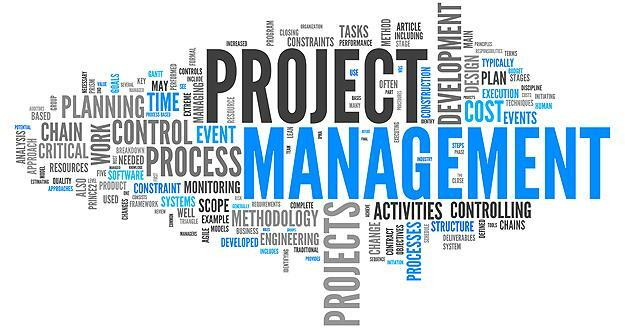 Where did the concept of project management originate? 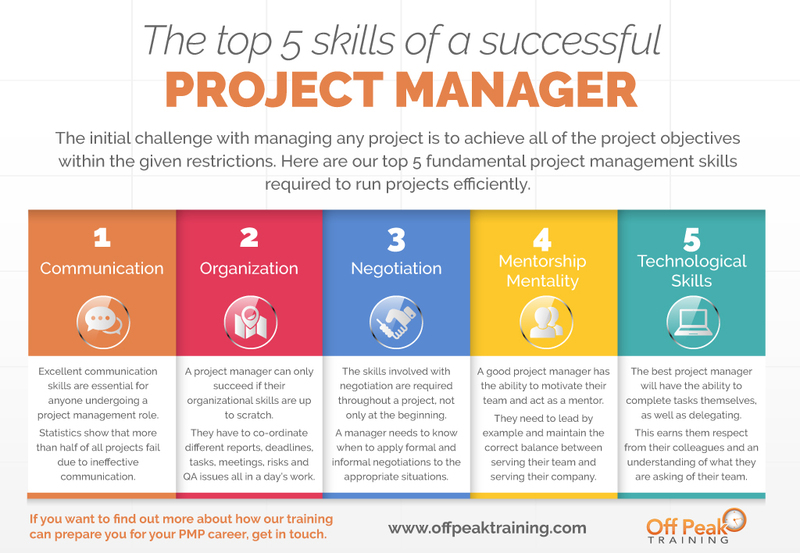 Are you already a project manager? 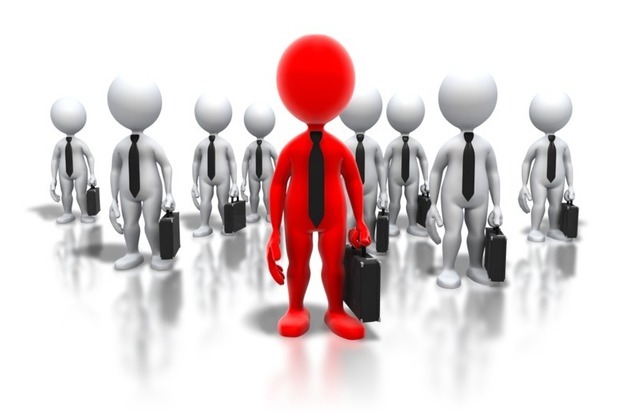 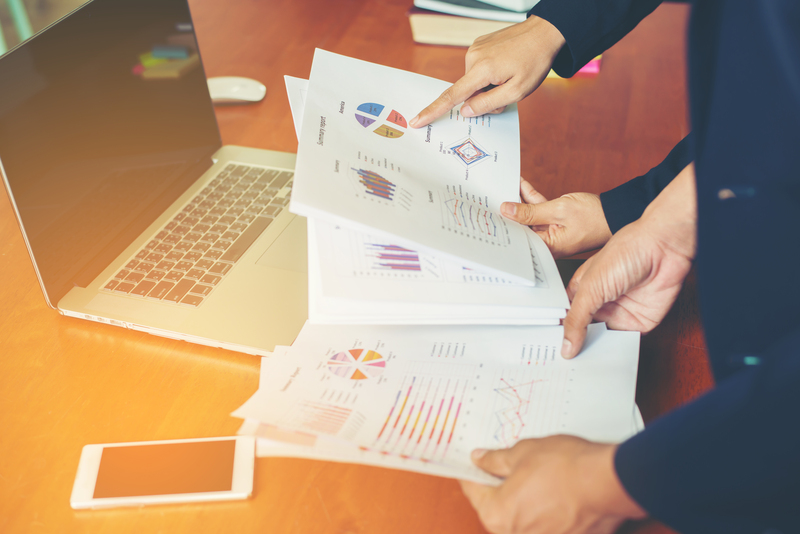 Could a project manager role be your career choice?